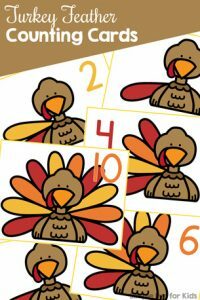 I love making seasonal printables! Okay, okay, maybe I just love making printables, period, but going with the seasons makes it even more fun 😉 Plus, we’re just in love with those cute clothespins you can see in the pinnable image – can you blame us? 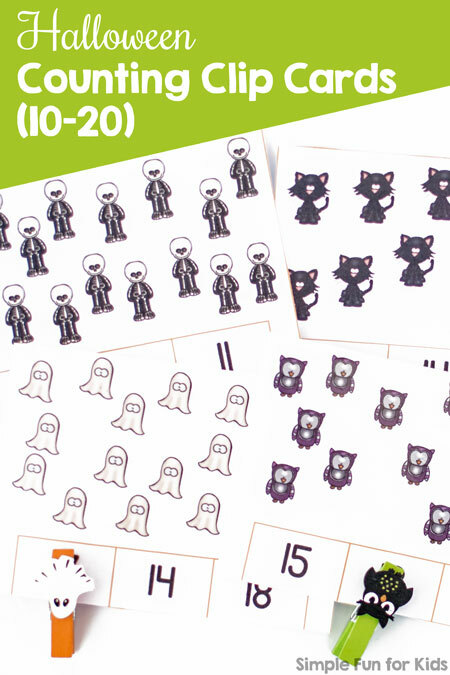 Here’s my first ever Halloween printable: Halloween Counting Clip Cards (10-20)! I recently realized that while I know that E can count upwards of 30, and that she can count 10 items easily, I don’t know how many actual items she can count. As a first step up, I made these clip cards for counting up to 20 to see how she did. Turned out that she needed a strategy to maintain 1:1 correspondence, but once we’d talked about it and I told her about a couple of options, she did great! I also have a 20-30 version in the works, so we’ll try that next. This printable has the following images: Ghosts, skeletons, owls, cats, haunted houses, witches, trees, and spiders. They’re all cute, not scary! I laminated the cards, but you could simply use card stock and avoid the extra step. In a pinch, you can use regular printer paper, but the clothespins will leave their marks very quickly. If you don’t have clothespins, don’t want to use them or your child can’t work them properly, you can use other methods of marking the correct answer. 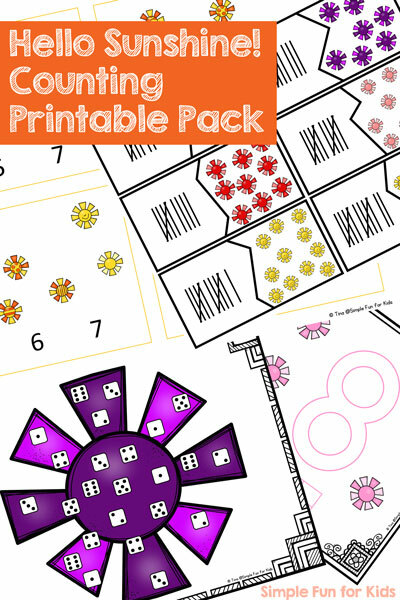 Markers, stickers or manipulatives are all good choices. 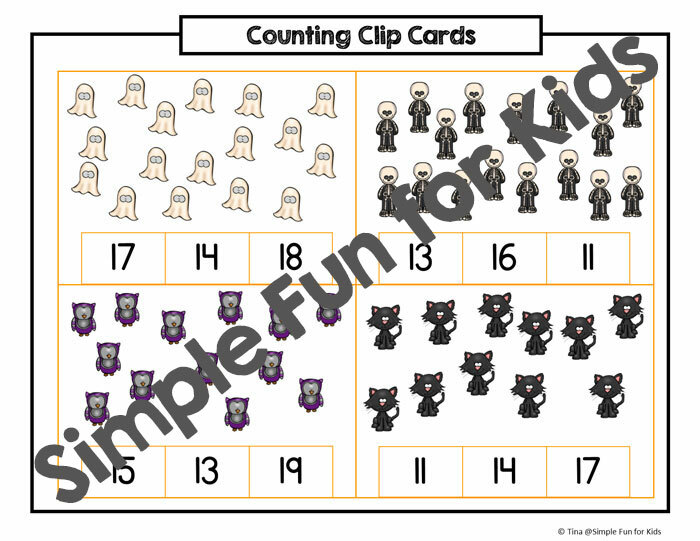 Download your Halloween Counting Clip Cards (10-20)! 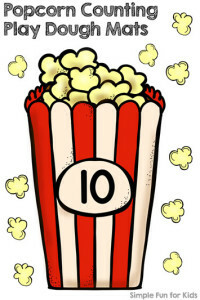 Please enter your name and email address to subscribe to my twice-weekly newsletter and get the free download! You can (of course!) unsubscribe at any time. 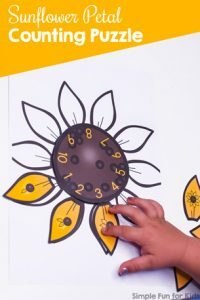 For a whole lot of other math activities, visit my Number and Math Activities for Kids board on Pinterest! 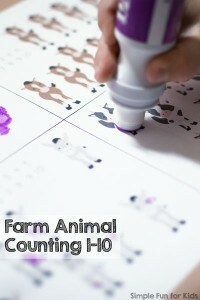 Follow Tina @ Simple Fun for Kids’s board Number and Math Activities for Kids on Pinterest. LOVE those clips – too cute! These are so fun! Thanks!